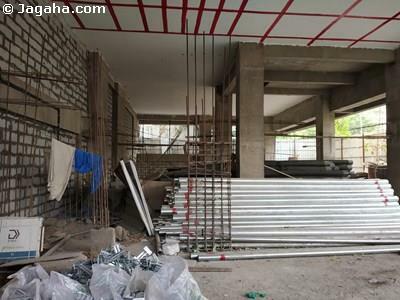 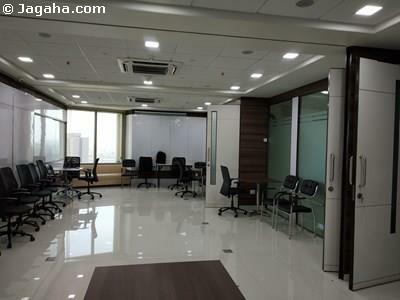 Looking for commercial property for investment in Mumbai? 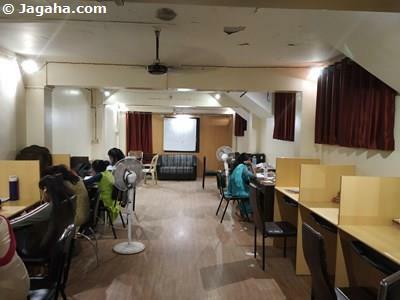 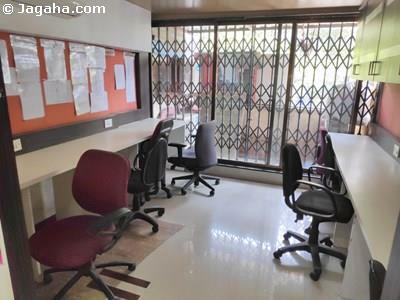 Consider this office space for sale in Santacruz East. 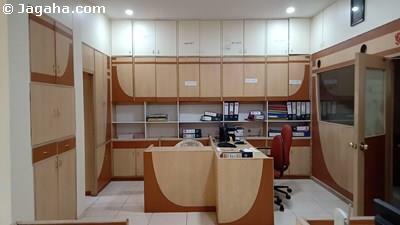 For more details about this property, inquire today.